The final challenge of creating a truly successful blog is using it to connect all the players — students, parents, teachers, and the larger community. 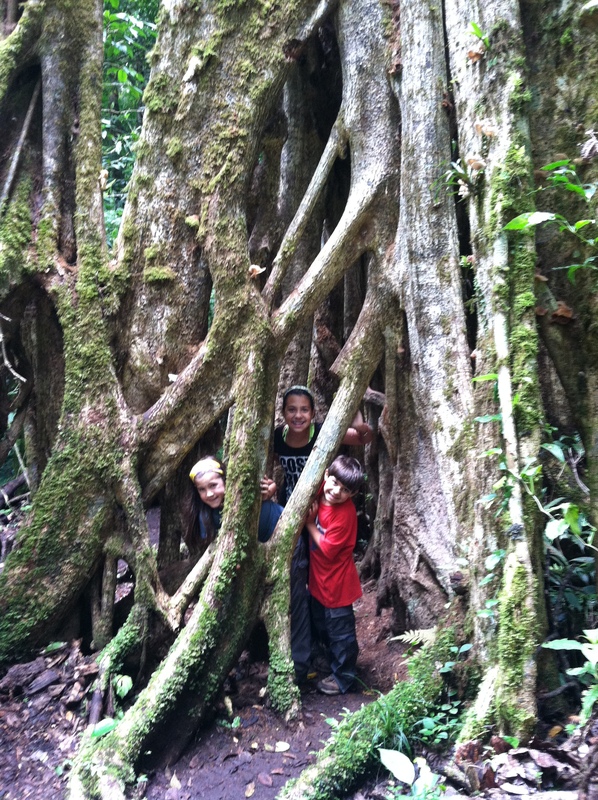 Help students share beyond their classroom walls and bring the greater global community in. In addition to getting other teachers to use my Global Education Resource Guide, I also found it very helpful to get them to write guest blogs over the summer (Art Teacher in Portugal, Science Teacher in France, Spanish Teacher in Costa Rica). 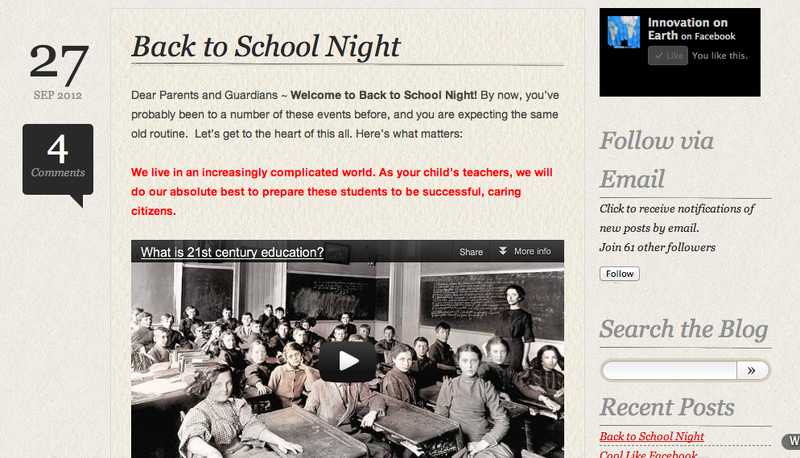 It brought new readers to the blog and helped involve them in the goal of increasing global education at our school. My first post as presentation! Many parents silently followed my blog throughout my travels, only later telling me how much they enjoyed it. In fact, many utilized my links on Facebook and Twitter. I’m beginning to explore how to engage them in this blog, and recently I decided to run my Back to School Night presentation based on a blog entry. I focused on 21st Century learning and parents gave very positive feedback about attending a session that actually challenged them to think about the future in which their children are growing up. During our Social Studies classes, we were able to connect with teachers in several countries around the world who were interested in corresponding with our students. In the process of writing back and forth, I realized that each teacher had other ideas to share, from the Indian teacher whose students were also working on a webpage about religious tolerance to the French teacher who filmed her students putting on small plays (Worldians around the Globe). By blogging about them, I opened up doors for our students to more easily connect with theirs. 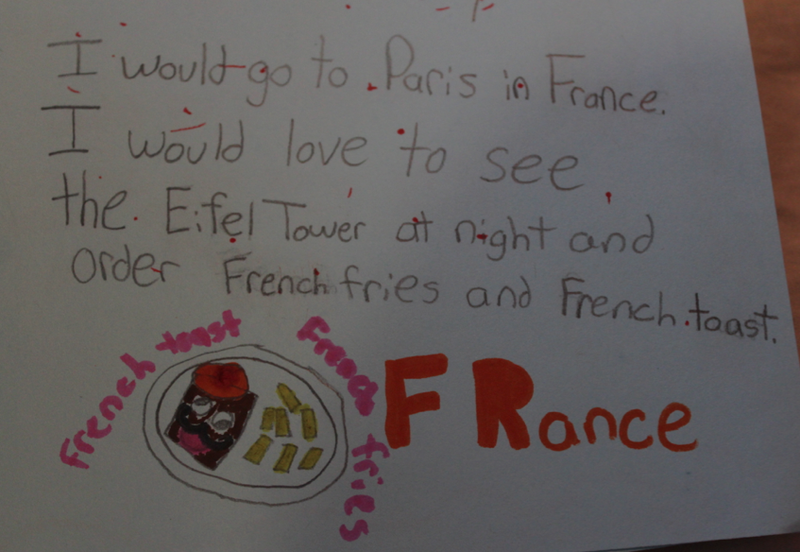 Students love sharing their work with a bigger audience than just their teacher and their classmates. By showing what’s happening in our classroom to the larger community, we may spark ideas or get others involved in our projects. 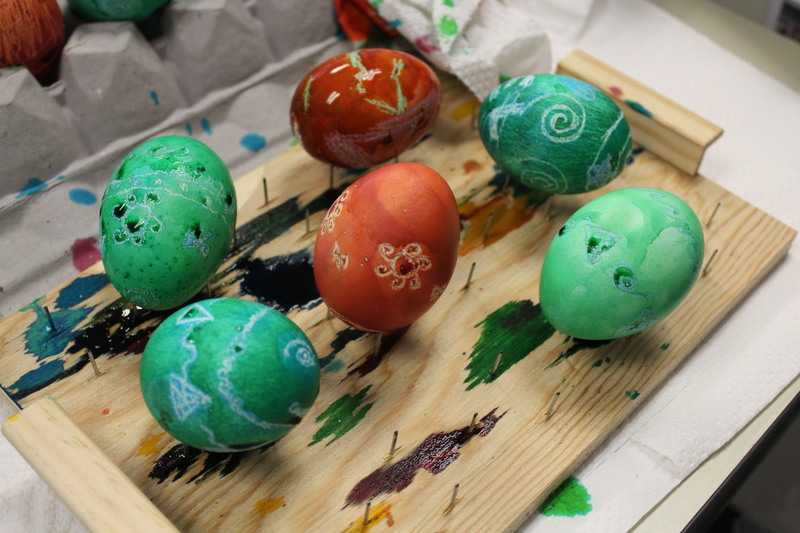 We started simply, when a parent came in and taught our students to make Pysanky eggs. I also used to blog to share student activism with the larger community (Hawks for the Hawks). Writing about their efforts to save the trees on our school campus from the new track and field project brought legitimacy to their case. I hope it also helped them to see new perspectives on the matter. When outsiders read about student opinions, they might be more likely to want to do this work also. And students love to see their writing on the screen (Where Would You Go? and Innovation Responds). Finally, I’ve used posts to share new technologies that we’ve used in the classroom (Cool Like Facebook). Creating a buzz around the new programs makes students more interested in using it fully. Important Player #5: Who Else is Out There?! Who else is reading this blog? Daily, I see readers from across the globe, Aruba to Zimbabwe. So sometimes posts serve as invitations to the greater community to get involved and share their expertise with us. For example, when we were studying world religion, we put out a call for people from other backgrounds to share their perspectives with our students (Sacred to Me, Sacred to You). Do you have ideas to share? Comments are strongly encouraged, and if you are a teacher and/or a blogger, please contribute your ideas in the form below. In what state/country do you live? What's one blogging strategy that you learned from this post/presentation which you'd like to try? What ideas do you have for other strategies that would help bloggers to reach more students?